Template messages with a personal touch! 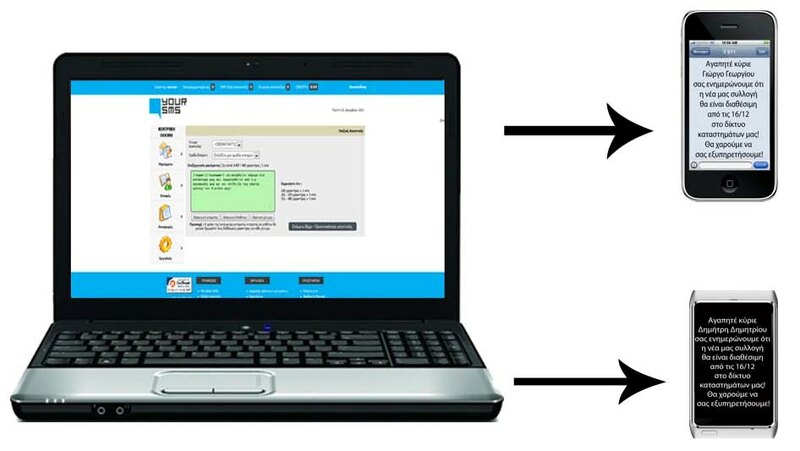 YourSMS makes it as easy as two-clicks to create and send thousands of personalised messages. You can use the platform's template messages and personalise them by adding dynamic fields to include first names, surnames, titles or any other custom field you need. 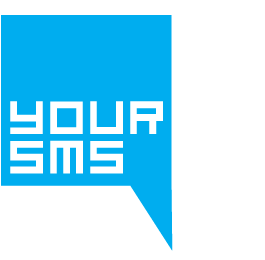 With YourSMS your mass sms send can be as personal as you want it to be!